Paulcompanies.com is the home for friends, fans, followers, and customers of Paul's Body Shop, HP Graphics, and George Paul's High Performance Racing. Paul Companies can service a wide range of needs from collision repair and restorations to signs, banners, and decals to racing fuel and tires. We are located in the Star, Florence area, but we serve customers from all over Mississippi and other states. Your car has been damaged by an accident or an act of nature. What do you do? Can you choose your own repair shop. Who do you trust? There are so many questions that arise when things go wrong. Paul's Body Shop is here to help with all of the questions, give you peace of mind, and make things right. We have been in business since 1978. 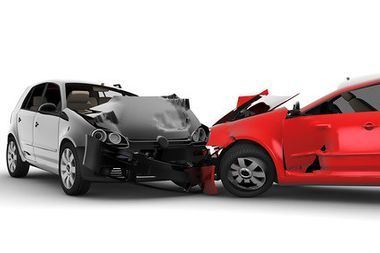 Our years of experience in body repair and restoration are second to none. Trust the Paul family to treat you and your car like a member of our family. Contact us today! © 2018 paulcompanies.com. All Rights Reserved.